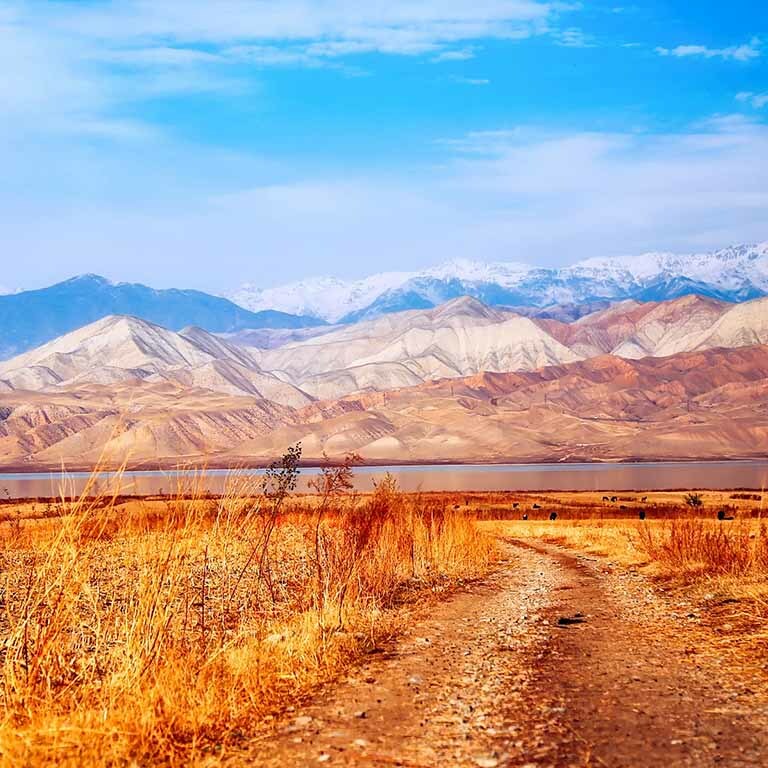 Designed to develop scientific research skills and cross-cultural communication and understanding, this program takes students deep into Kyrgyzstan to work with students at the American University of Central Asia. Field School excavation and survey at a local Bronze Site also includes a week of travel to nearby archaelogical sites. In addition to actual mapping and excavation, you will get language exposure and have a chance to live in a Kyrgyz village.